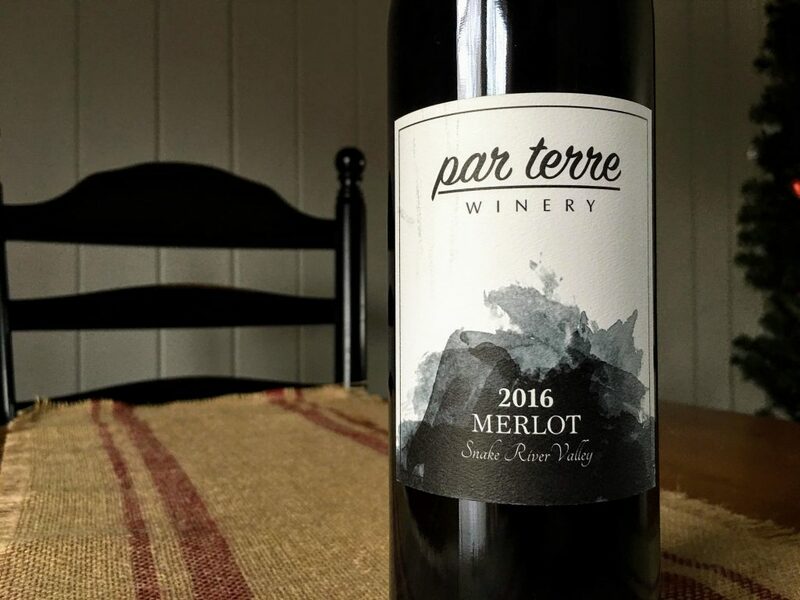 The first red wine produced by this new Boise-based garagiste, this merlot deftly balances ripeness with freshness. The nose offers a melange of red and black fruits – dominated by plum and cherry aromas – with hints of baking spice and tar. The fruits lean a bit darker on the palate, with blueberries and plums up front with more spice, black olive and a bit of that tar quality. The tannins and acidity combined to provide a nice bit of structure without overwhelming the fruit. Well priced at $24, this is the kind of wine you want to have on hand for Italian food, even pizza, or meat cooked over charcoal.